SOURIAU - SUNBANK Connection Technologies is a recognized worldwide market leader in the design and manufacture of connectors and interconnect systems for harsh environments. 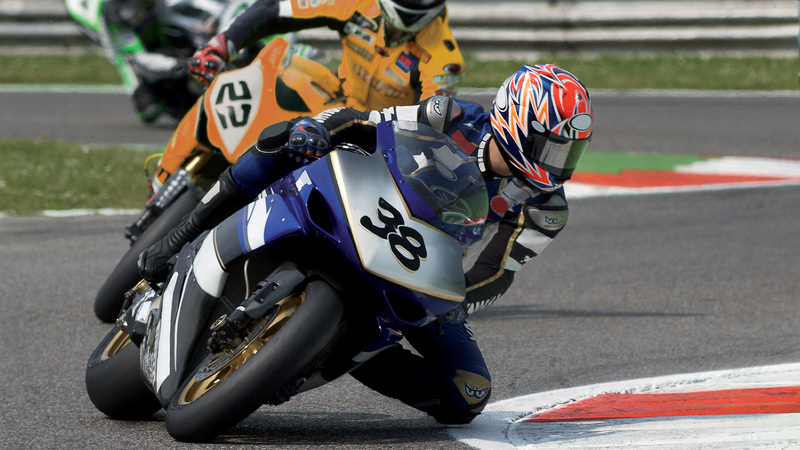 SOURIAU - SUNBANK Connection Technologies' main production facility is located in Le Mans; since 1990 we have supplied connectors to local racing teams for the world famous 24 Hour endurance races. Motorsport is a market where more and more electronics are installed and where space and weight constraints become more critical. 8STA and 8TA Series are designed to be smaller and lighter with high reliability features to protect the driver and are used across the world of 2 and 4 wheel motorsport. 8STA & 8TA circular connectors are derived from international military specifications MIL-DTL-38999 and JN1003, and are designed to withstand high levels of shock and vibration in harsh environments. As the race is decided on and off the track, the race teams must count on key suppliers to get the best reactivity and expertise. 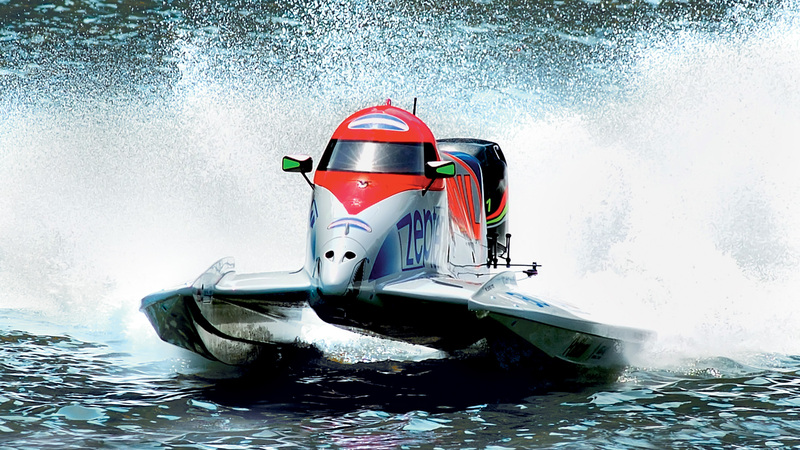 To meet this need, SOURIAU - SUNBANK Connection Technologies provides a strong network and experts dedicated to the motorsport industry around the world. SOURIAU - SUNBANK Connection Technologies' products answer all the sensor requirement needs including connectors suitable for welding directly to sensor bodies, or compact solutions with innovative space saving designs. 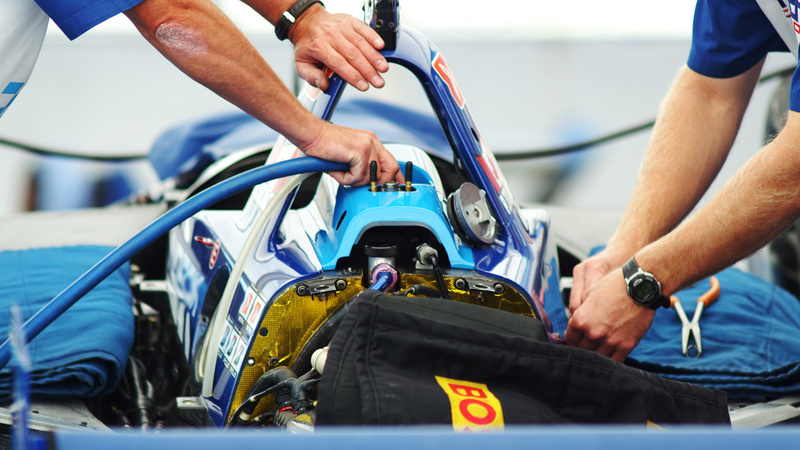 SOURIAU - SUNBANK Connection Technologies provides interconnect solutions mainly used in Formula 1, Indy Cars, GP2, NASCAR, world rally cars, endurance racing (LMS, ALMS, Formula Le Mans, etc.) and motorbike racing (Moto GP, World Superbikes, etc.). 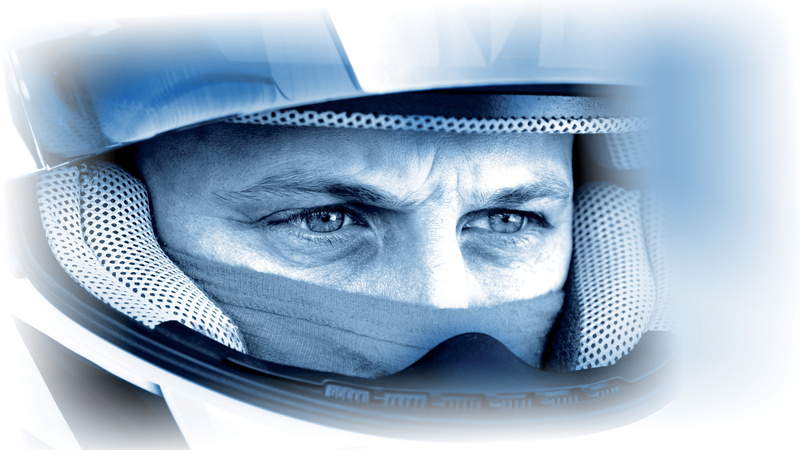 SOURIAU - SUNBANK Connection Technologies products answer all the motorsport requirements while keeping your team safe at any time.